Flickr/John TaggartAn American Airlines Boeing 777-300ER similar to aircraft used to operation Flight 930. According to the publication, the physical altercation started after the American Airlines gate agent accidentally stepped on the pilot’s foot. In addition, the pilot also defended his action by accusing the gate agent of throwing a punch at him. 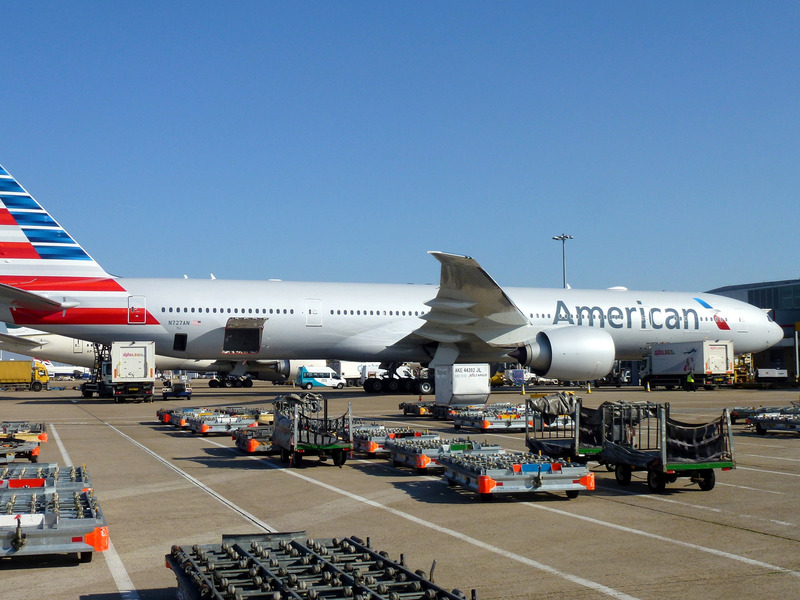 In a statement to Business Insider, American Airlines characterised the incident as a “disagreement” between two team members. The airline said that the altercation is under investigation and that both employees are “taking time away from work.” However, the airline declined to call it a suspension. In a call with American Airlines, a spokesman apologised for the incident and told Business Insider that the passengers were given hotel rooms and meal vouchers. The spokesman also said that the majority of passengers were accommodated on earlier flights and did not wait the full 27 hours.